Flavored extracts may seem like they'd be complicated to make, but there's a lot less to them than you'd think, and will cost you less in the long run. Extracts are made by soaking the flavoring ingredients in alcohol for a few weeks to a few months. They require very little effort and often taste even better than the ones you buy at the grocery store. You don't need to buy the top shelf stuff, but it's important that you don't use low-quality alcohol as it affects the taste of the end product. For some extracts, you can choose from a few different types of alcohol based on your taste. While your extracts are steeping, you want to store them in a cool, dark place and give them a good shake about once a week. After it's done, be sure to remove the ingredients and strain the extract before storing it so it doesn't keep getting stronger. Most extracts can be made at home at a fraction of the cost of buying them. Here are 5 easy flavors you can make in your own kitchen. We'll start with the one you probably use the most—vanilla extract. 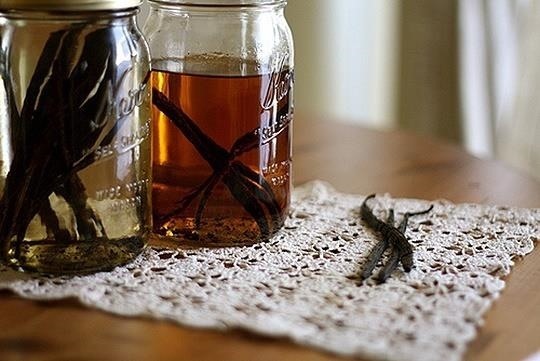 Split 3 vanilla beans and cover them with about half a cup of vodka, bourbon, or rum. Let steep for about two months. 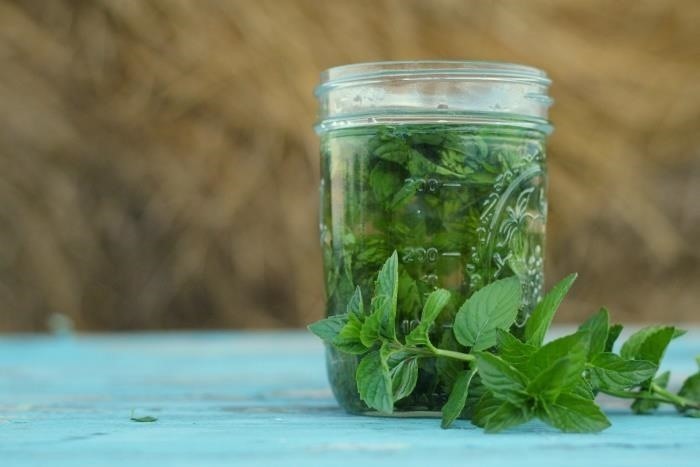 To make mint extract, remove about a cup of mint leaves from the stems and crush them with your fingers to release some of the oils. Cover with about a cup and a half of vodka and let steep for one to two months. Lemon and orange extracts are made using the rind of the fruit, but it's important not to include any of the white pith because it's very bitter. 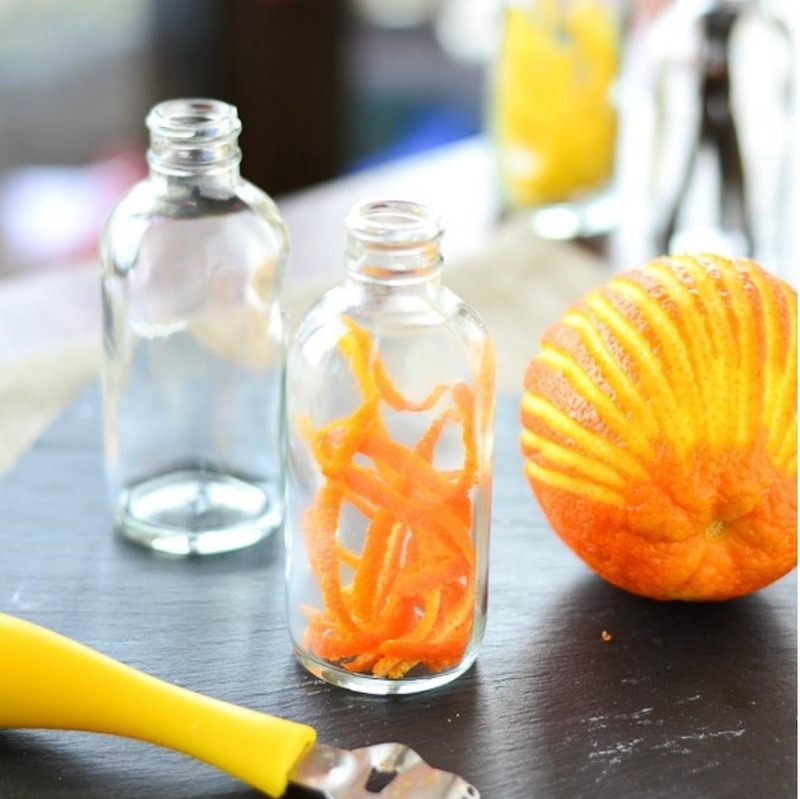 Cover the rind of one large lemon or navel orange with half a cup of vodka and steep for 5 to 6 weeks. 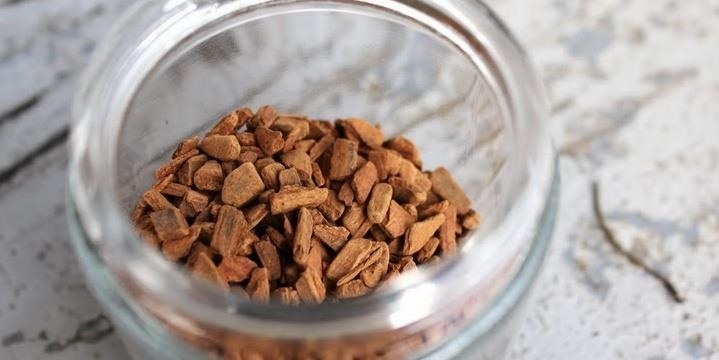 For cinnamon extract, you want whole cinnamon, not ground. You can leave it in whole sticks or crush it into shards. Cover three medium sticks with about half a cup of vodka, brandy, or white rum and let steep for two weeks. 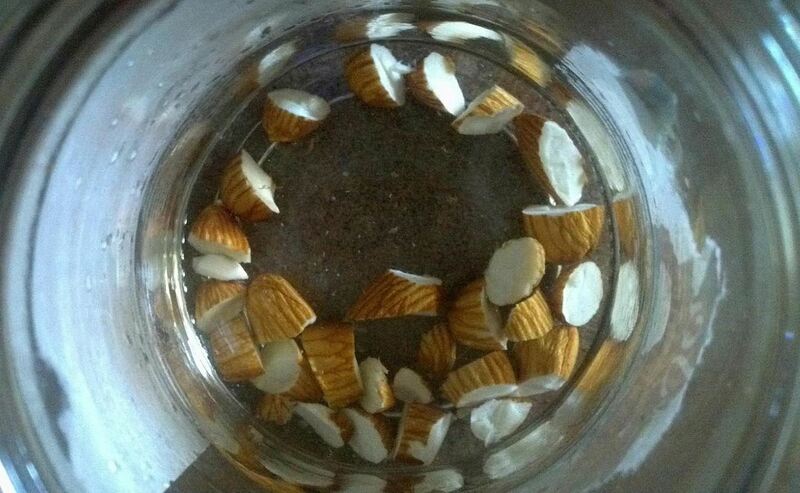 For almond extract, cover 8 to 12 raw, chopped almonds with a cup of vodka. If you want the extract to be clear, use skinless almonds. Let steep for 3 to 4 weeks. Believe it or not, the stones from apricots and other stone fruits actually have a bitter almond taste and can be used to make almond flavored extract as well. You can find more details and recipe links on The Kitchn. Do you make your own extracts? Let us know your favorite flavor (and recipe!) in the comments. I want to make a flavoring that has as little oil as possible in it, so it is water soluble. Is mint too oily? I also heard citrus fruits can be oily. What do you recommend? And how would I go about making tea flavorings? Hi there...I am struggling with one extract that I want to make. It is rice extract. I know people use alcohol to make rice wine but I want an extract. Can someone help me please? 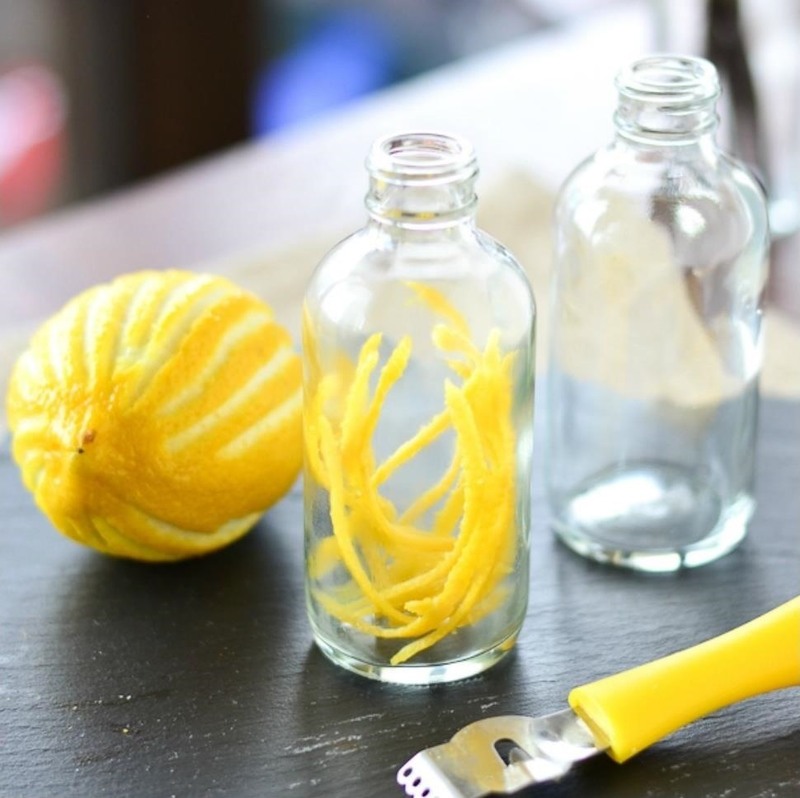 I love lemon when baking so the Lemon Extract is excellent now I can make my own thanks. I would like to know how to make butter rum extract for my special pound cakes. I'm so happy I found this site from Drippler.